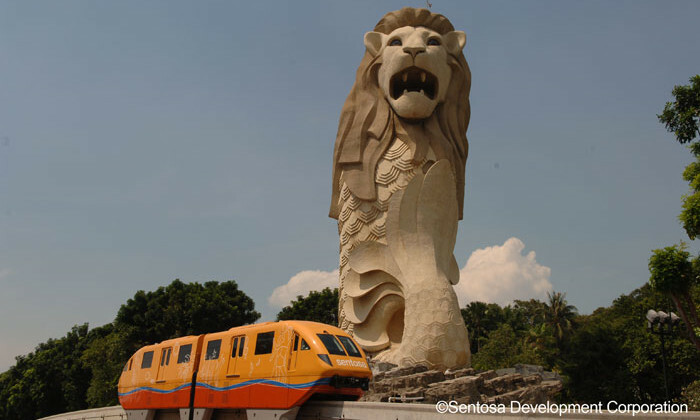 The Sentosa Development Corporation (SDC) has called a media pitch looking for an agency-of-record for a two year contract, with an option to extend for another. There is also a site briefing that will be held on the 31 October 2013. The media tender closes on the 19 November 2013. In 2011, SDC appointed MEC to handle media buying for a two-year period and the remit covered other markets in the region as well, such as Malaysia, India and China. While MEC remains the agency for Sentosa Leisure Management, the chosen agency from this pitch will take care of media duties for SDC. SDC’s other business units are Sentosa Golf Club, Sentosa Cove Pte Ltd, Sentosa Cove Resort Management Pte Ltd and Mount Faber Leisure Group. Prior to MEC, the account was managed by OMD. SDC also recently called for a creative pitch looking for an agency-of-record for a two year contract, also with an option to extend for another. Agencies vying for the creative account include Saatchi & Saatchi, Grey Group, McCann Worldgroup, Strategic Financial Relations, The Gate, Asatsu-DK, Crush Advertising, Gosh Advertising and incumbent Mandate Advertising. Mandate Advertising was appointed in 2011 for a period of two years. Four time periods have been chosen as to when retailers can employ the "sale" strategy to lure in consumers to their stores. ..
Alexander rejoins the agency just under a year after she departed to join Mindshare as senior director, global comms planning on t..